Updated | Mohammed Abu Ara is the face of a grave new threat, but propped up on his bed in an airy segregated hospital ward in Jordan, there’s not a hint of menace about him. 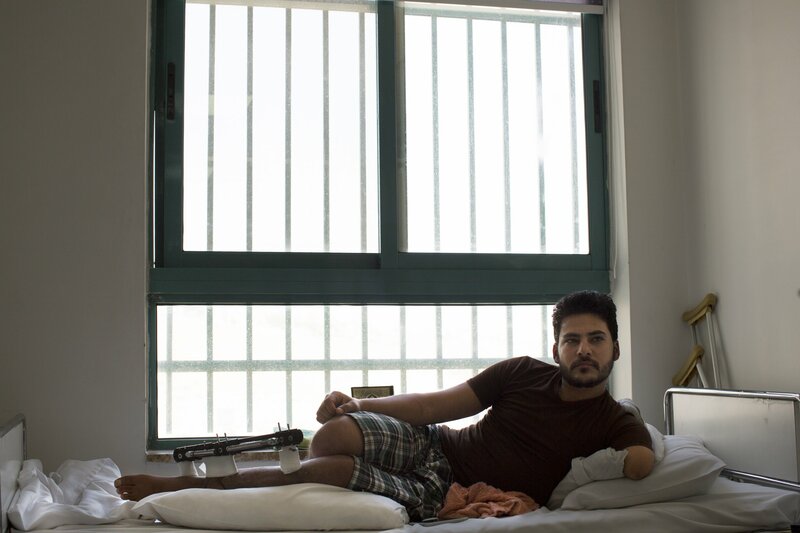 With his left arm cut off above the elbow and one of his legs encased in a metal splint, he looks like thousands of others whose lives have been shredded by the violence of the Syrian civil war. 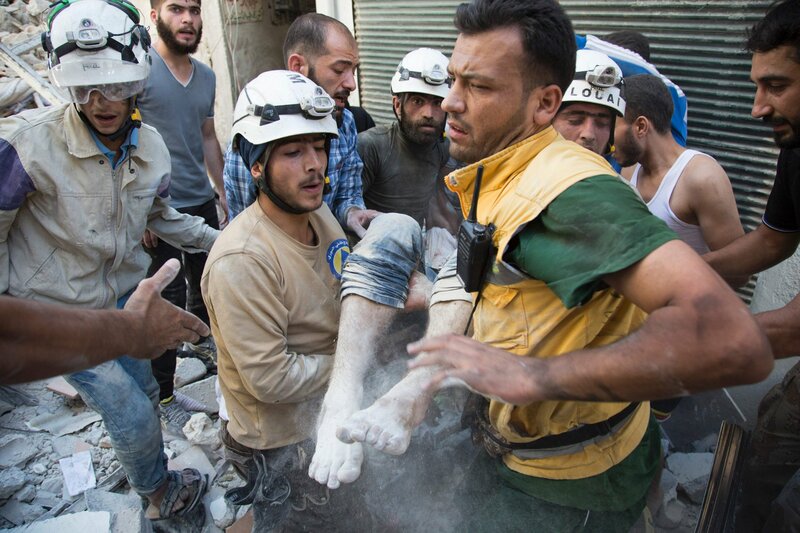 After five and a half years of death and destruction, those working at hospitals and makeshift clinics along the Syrian border thought they’d seen every injury imaginable—from chest wounds stanched with hookah pipes to twin brothers whose skulls were dented by an undetonated rocket-propelled grenade. But as the conflict escalates and conditions worsen for civilians and soldiers alike, doctors and aid workers fear antibiotic resistance could soon become deadlier than the Islamic State group (ISIS) or Bashar al-Assad’s dreaded air force. And with resistant bacteria spreading fast, Syria might even become the place where antibiotics, one of the biggest lifesavers of the 20th century, stop working altogether. The Syrian civil war has created a perfect storm for antibiotic-resistant infections, and these doctors are on the front lines of trying to contain the crisis. Syria’s antibiotic resistance comes at a time when similar problems are plaguing other parts of the world. About 700,000 people die every year from antimicrobial resistance, according to a U.K. government study that suggests that figure could rise to 10 million by 2050. The reasons vary, but many blame widespread drug use in agriculture, as farmers force-feed antibiotics to animals to fatten them up. In the U.S., large-scale livestock farming has hastened the speed by which bacteria develop resistance to antibiotics, environmentalists say, though representatives of major agricultural companies insist the animals need those pills to stay healthy. Either way, the world has reached a point where every existing antibiotic—from penicillin to last-resort drugs such as polypeptides—has been compromised, according to Antibiotic Research U.K., a British group that campaigns to raise awareness of antibiotic abuse. 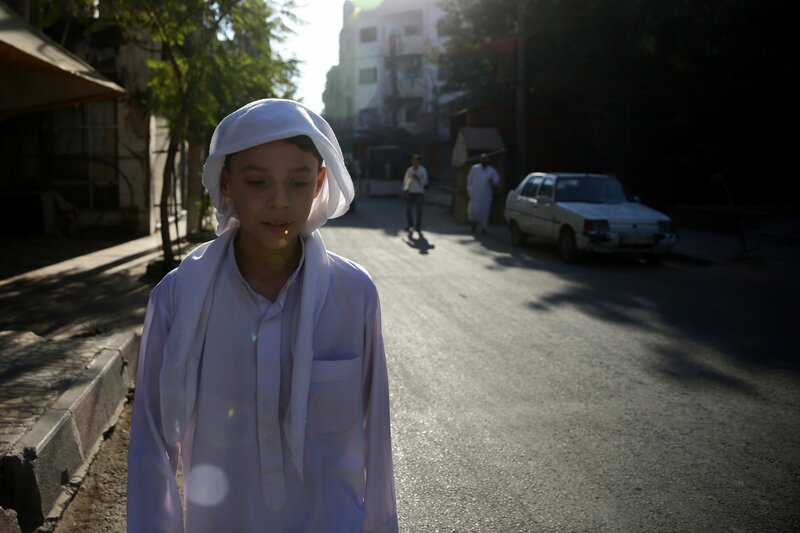 In Syria, part of the problem is rooted in the country’s lax attitude toward medications. As in much of the Middle East, antibiotics have long been available without a prescription and are often seen as cure-alls with no side effects. For years, doctors doled them out for everything from headaches to common colds. Farmers in isolated areas self-medicated. Pharmacists who knew the risks prescribed them anyway, fearing their customers would go elsewhere. And with dozens of pharmaceutical factories churning out products across the country, antibiotics became available at low cost to pretty much everyone. Analysts still aren’t sure whether this resistance is spread in the streets or strictly at battlefield clinics. There are insufficient micro-laboratories in the relevant areas, which are needed to scrutinize bone cultures for signs of deep infection, and Syrians, it seems, are being killed too quickly for analysts to keep up. It’s possible, doctors say, that explosions—from car bombs to airstrikes—are spreading resistant bacteria through body parts and flesh that flies through the air after a blast. Or it could be that under-trained medics, forced to deal with so many casualties, have inadvertently created fertile breeding grounds for infectious diseases. Regardless, it’s a hellish scenario that wounded Syrians—and the doctors who treat them—are struggling to comprehend. First treated in a field hospital run by the Free Syrian Army, Salem was given whatever drugs the rebel group had inside the blockaded town by a fighter who doubled as a paramedic. 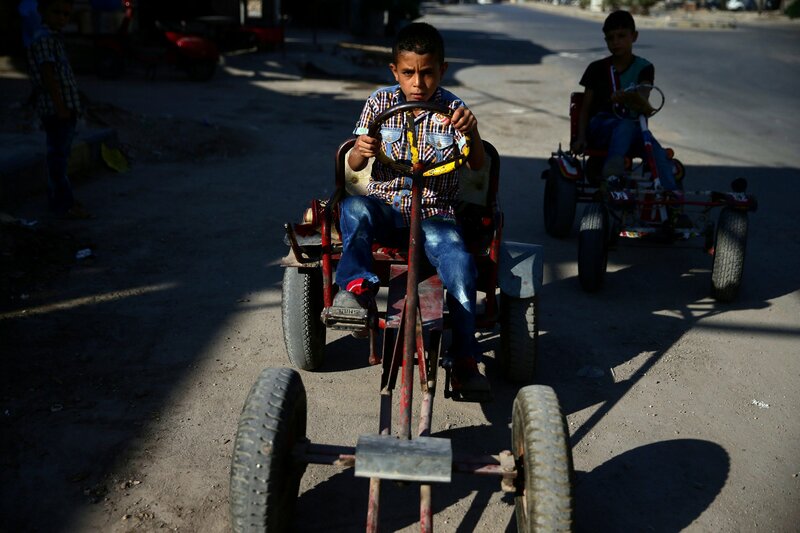 After the Syrian army conquered the area, he says, the government troops refused to treat him, and his wounds were left to fester until his family smuggled him out of the country. Before he reached the border, five different doctors operated on his legs, which were oozing puss by the time he arrived in Amman. More Syrians may wind up like him, depending on the direction of the war, which shows few signs of abating. As long as doctors continue to perform complex operations in poorly lit basements and caves with recycled equipment, infections will remain common. And until the number of qualified medics corresponds to the high volume of injuries, analysts say it will be difficult to thwart the spread of resistant bacteria within Syria. There is, however, cause for some guarded optimism. Jordan, which has taken in more than a million Syrian refugees, has been implementing tight new controls on the use of Colistin, an extra-strength antibiotic that can be used as a last resort. Only four pathologists across the country are licensed to distribute the drug, and even they seldom prescribe it. Patients also seem increasingly open to recounting what happened to them, unlike in the war’s early days, when many were wary of saying how they were injured for fear of Assad’s forces. And if the situation continues to deteriorate and Colistin loses its effectiveness (there have already been a number of recorded cases of resistance in a few countries), then the possible discovery of a new class of antibiotics—derived from human nasal mucus—offers some hope. Correction: This story has been updated to clarify that it is the bacterial infections acquired by the Syrians that are resistant to antibiotics, not the Syrians themselves.